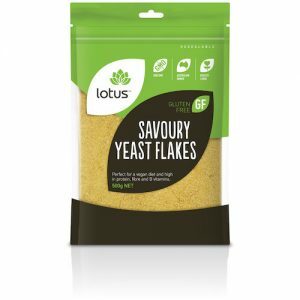 For 30 years, Lotus has sourced ingredients both locally and globally in an effort to bring you healthier alternatives, including certified organic, gluten free and non GMO options that you can trust. Here are 9 of our most popular products out of 200 plus products range. 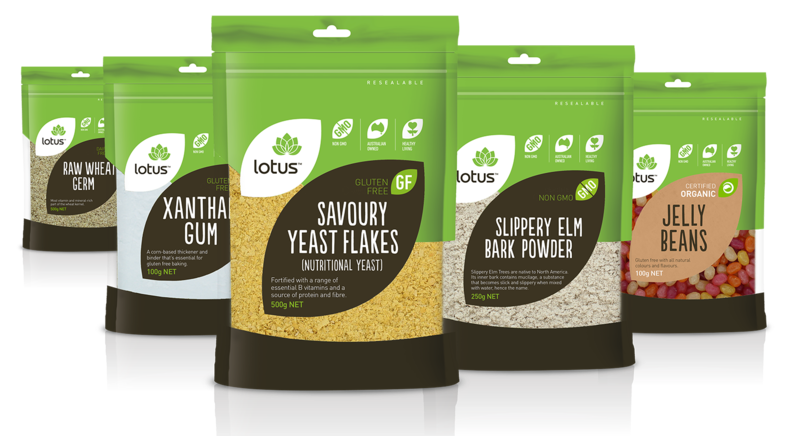 For 30 years, Lotus has sourced ingredients both locally and globally in an effort to bring you healthier alternatives. 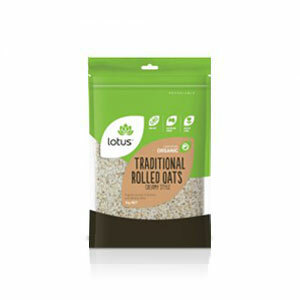 Lotus produces pantry goods like quinoa flakes, raw wheat germ, and organic popcorn that are gluten free, paraben free, and non-GMO. 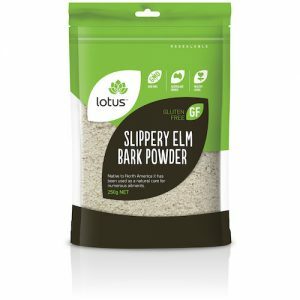 All of our products are packaged in Melbourne, Australia in facilities that are allergen friendly. You won’t have to worry about cross-contamination. On top of this, our products are packaged in eco-friendly containers and pouches. 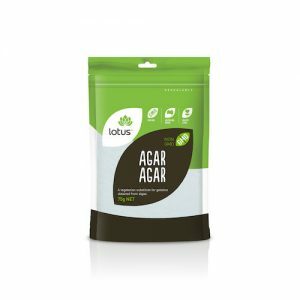 The pouches are resealable in order to keep everything fresh, while the bottled products, such as our apple cider vinegar, come with a screw top seal and are recyclable. 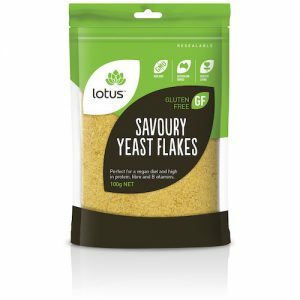 Our top selling products include the savoury yeast flakes (a great cheese substitute for vegans), and our buckwheat kernels. However, we recommend all of our products! Our company tagline is “simply what it says it is” and we certainly live up to that ideal. Be the first to hear about the latest product releases, recipes and online exclusives. Join our email list now!